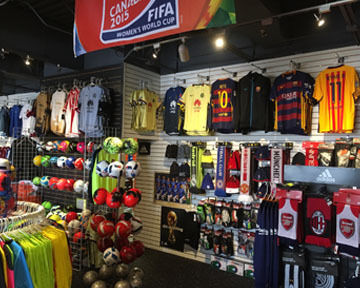 Soccer Internationale specializes in soccer shoes, apparel, balls, accessories and team orders. 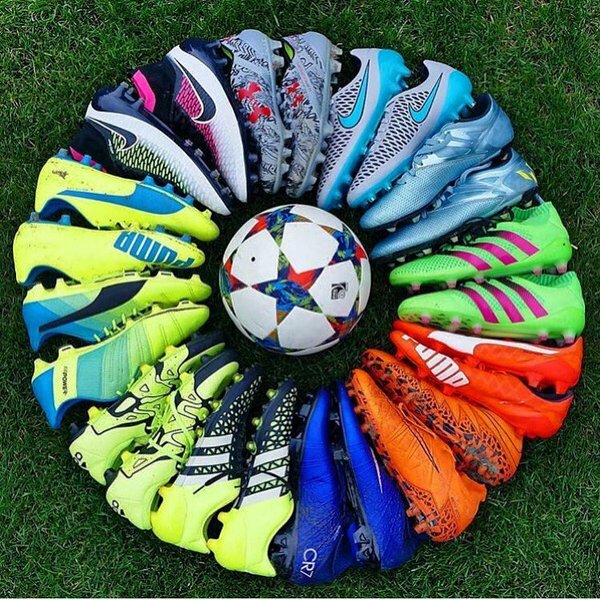 We're your soccer headquarters. Browse our retail store located at 132nd & Center or shop online. Special Orders: If you can't find what you're looking for, let us know! We can special order nearly any item.